High Mountain Tea, a brand-new online tea company, opened their first physical retail location in Toronto yesterday. 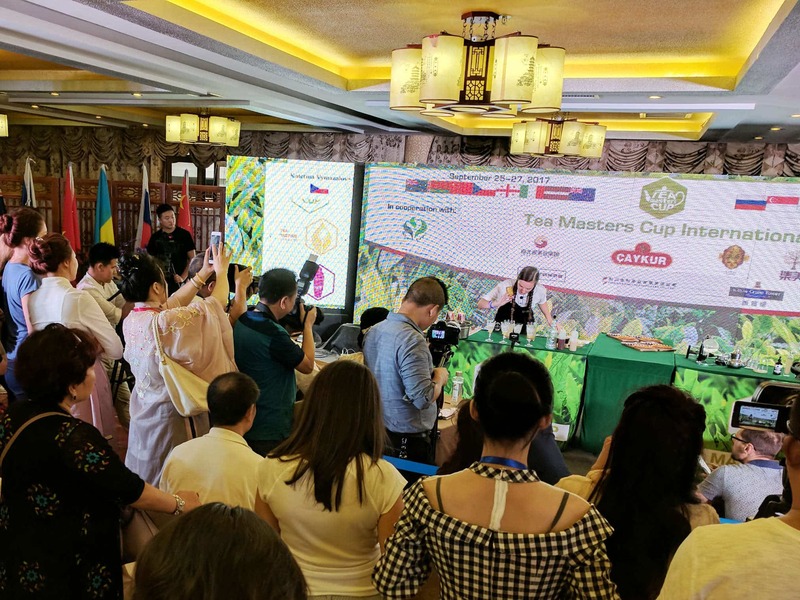 Specializing in what looks to be primarily Taiwanese oolong and black teas, with a few additional Chinese imports, they claim to travel to both countries to source. Additionally, they have a simple and elegant line of teaware for sale. These include clay gong fu sets, porcelain tasting cups, and ceramic kyusu pots. With the Toronto Tea Festival wrapping up just days before, High Mountain Tea is in good company. Their location in Kensington Market in Toronto’s Chinatown places them down the block from Nohohon Tea Room and The Witches Brew, a kombucha cafe and brewery, and a brisk stroll from Tao Tea Leaf. It seems like Toronto might be transforming in a full-blown tea city.